I was little hesitant when i decided to do review on VWash because I am one of those who feel slightly shy when I have to buy feminine hygiene products from store. Whether it was something inside me or motivation of my lovely sister, I decided to put this on my blog. 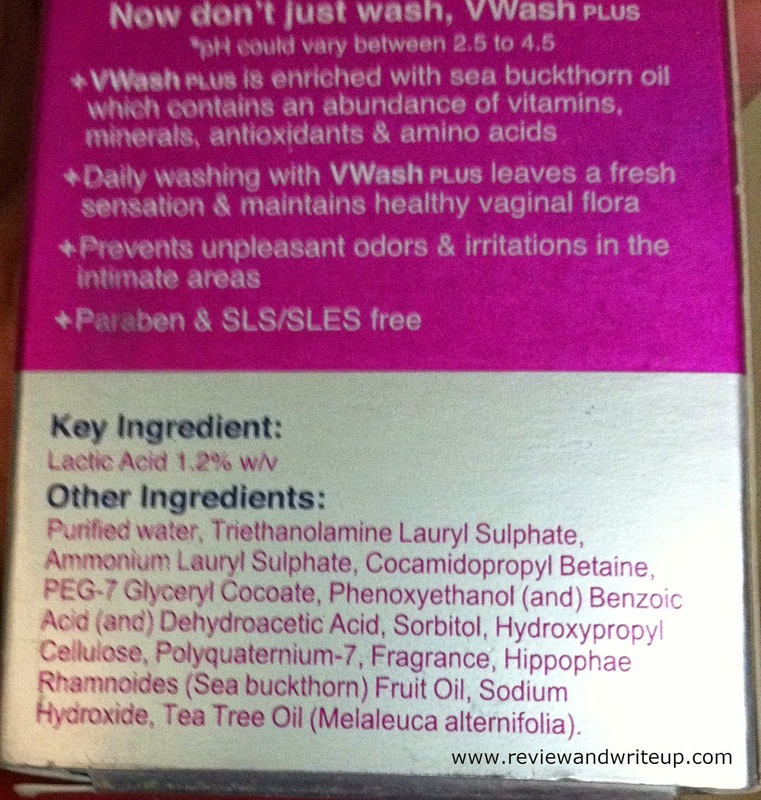 About the Product – V Wash Plus is hygiene intimate wash designed especially for women. Its manufactured by Glenmark Pharmaceuticals in India. Packaging – VWash comes in attractive cardboard box packing which is in silver and pink color. All useful information is printed on cardboard box. Then the bottle is of white color with magenta pink color cap. 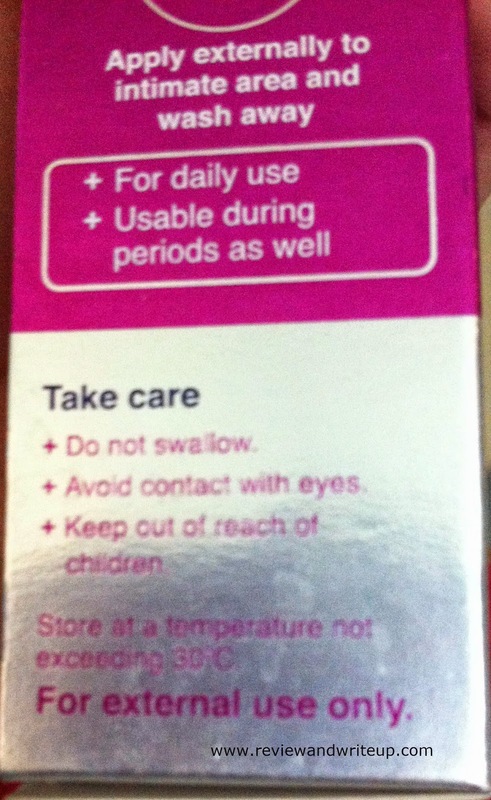 One look can identify that this product is meant for women. Claims of the product – VWash Plus is enriched with sea buckthorn oil which contains an abundance of vitamins, minerals, antioxidants & amino acids. Daily washing with VWash Plus leaves a fresh sensation & maintains healthy vaginal flora. Prevents unpleasant odors & irritations in the intimate area. Its free from paraben & SLS/SLES free. 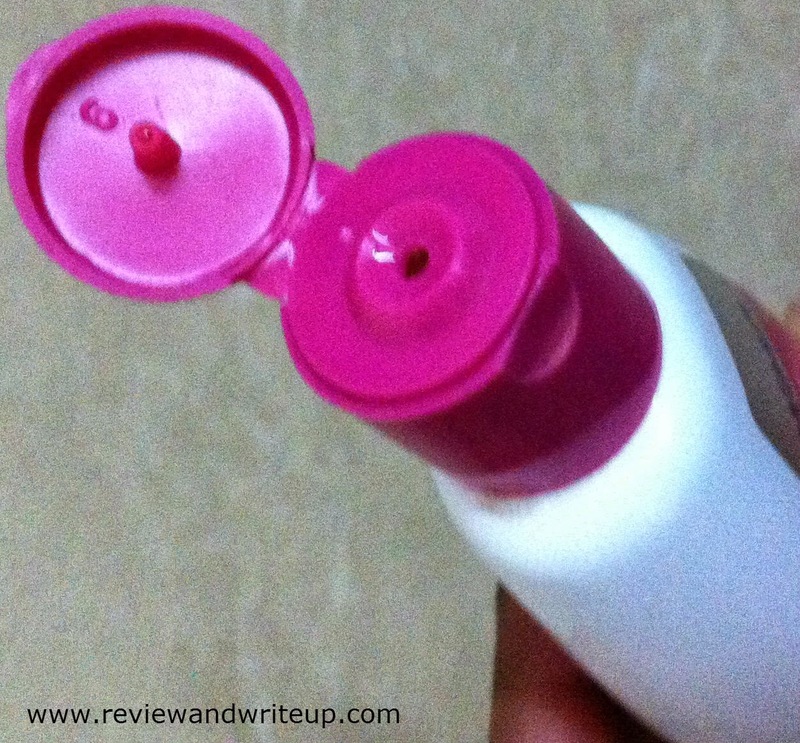 My experience – Take best body wash you have and take VWash. One day wash with former and second day with latter. You yourself will feel the difference. No dryness of skin and no irritation. 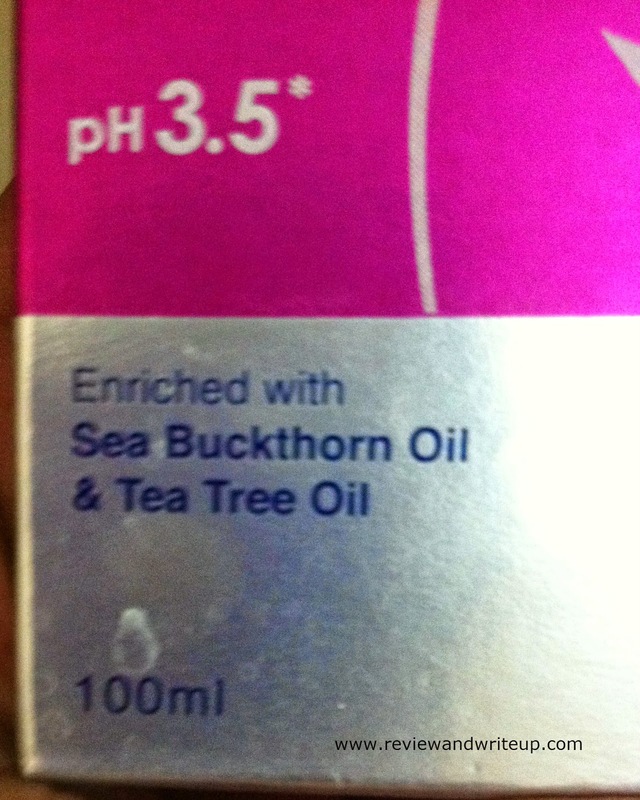 So I completely agree with product claims of maintaining PH balance and causing no irritation. I asked few of my friends about their experience. One said that she use to have irritation in her intimate area and with regular use of VWash she didn’t experience any. She was so happy with the product that she bought dozen bottles at once. It’s very easy to use. You just have to squeeze few drops on your palm, apply externally to lady intimate area and wash away. Its mild fragrance is amazing. It’s not overboard like we have with body washes. Everything is right about the product. Lot of girls work in offices goes to colleges, schools, hence use of public toilets more. This can cause vaginal infection for some. VWash will work like defense mechanism against all such kind of infections. VWash is safe to use in those days as well. Best thing suitable for all age groups. What I didn’t like about VWash is its runny texture. I end up squeezing more than required each time. Price – At shops it’s available at Rs. 140 for 100 ml. Online it’s available on attractive discounts. I have added online link for your reference. R&W Recommendation - its amazing product. Ladies don’t overthink it’s safe to use. If you are already experiencing any infection and going through medication, please use the product with consult of doctor only.